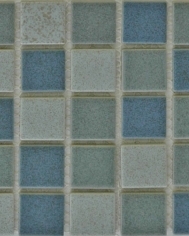 Matte Blue/Grey is an intermixed tile of light blue colours___ with a slight speckled grey pattern. Thank you. We have received your request for a quote and will get back to you within 24 hours. Rock&Stone can deliver Mon – Fri, 9am-5pm. Delivery costs vary depending on location. Delivery is possible across Australia. Pick up in store available. 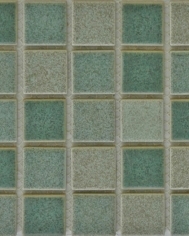 Durable and stylish tiles to compliment any type of pool.